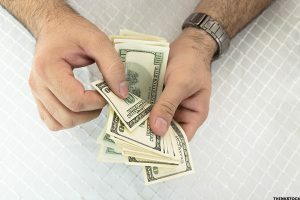 I Need Help with Bills, Should I Get a Cash Advance? It can be difficult to know what to do when you have trouble paying the bills. Should you try to work more hours? Ask your boss for an advance? Borrow from friends or family? Max out your credit cards? 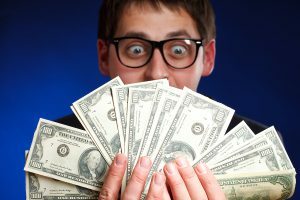 One solution you may not have considered yet is getting a cash advance. 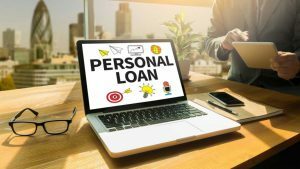 This kind of loan can help with bills by providing quick cash with an easy, online application and a simple set of approval requirements. 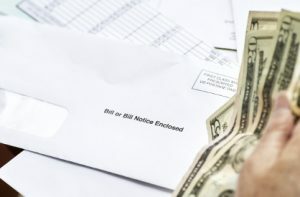 Some of the other solutions for getting your bills paid this week come with a few downsides. Do you really want to be in debt to your sister or your best friend? Maybe your boss is not very understanding and won’t give you extra hours or an advance. 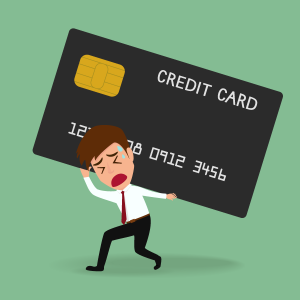 Credit cards can be handy in an emergency, but they also come with a lot of debt that is difficult to get rid of. 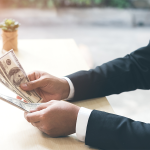 With a cash advance you get more privacy and keep your financial issues to yourself, and you can borrow just a little bit of money and get it repaid quickly. 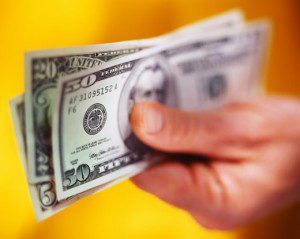 One of the best reasons to turn to a cash advance over other options for the bills is that they provide cash almost immediately. Sure, you could work more hours but that won’t get you the money you need for bills due tomorrow. 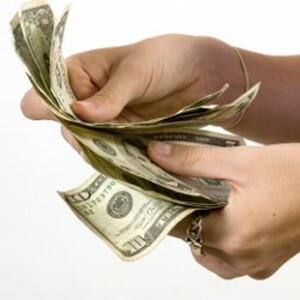 When you apply for a cash advance you can do so in minutes and get an answer from a lender in less than two minutes. Then, once you have finalized and signed the terms of the loan your lender will send the money right to your bank account. You can access it the next business morning. 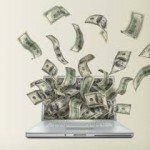 Lenders offering online cash advances make it really easy for you. To apply you can use the online application on the website, or you can download and use the mobile app with your smartphone or tablet. Either option makes it easy for you. You get to choose the time and place you apply rather than needing to stick with bank hours and locations you may have a hard time getting to. Instead of trying to work around a lender’s hours, get the convenience of a cash advance for help with bills. Every aspect of this process is designed with the borrower in mind. Approval is easy too. You only need to show that you have a job and a regular paycheck of a certain amount and that you are an adult and have a bank account. 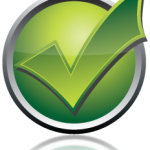 Lenders offering cash advances don’t often worry about credit score, so if yours is low don’t worry about it. You can easily get approved today to help with bills tomorrow, so get online or use the app to check out this convenient cash advance.